It is no secret; Kenya is one of the richest countries in the African continent. Apart from the vibrant Gross Domestic Product that stands at $70.53 billion as at 2016, Kenya prides itself as one of Africa’s powerhouse hosting a number of high profile wealthy individuals. The following is a list top ten richest in Kenya 2017; politicians and business persons that have helped grow the economy of this country to what it is today. 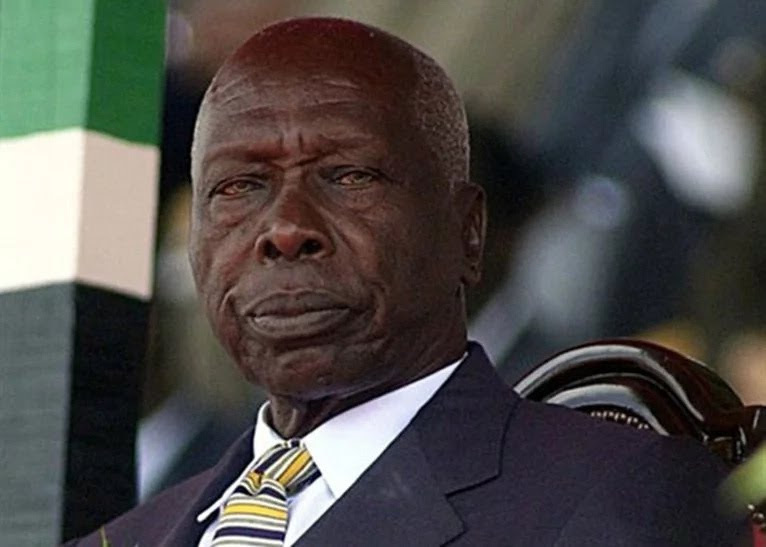 Daniel Arap Moi is one of the four presidents to lead the Nation of Kenya. 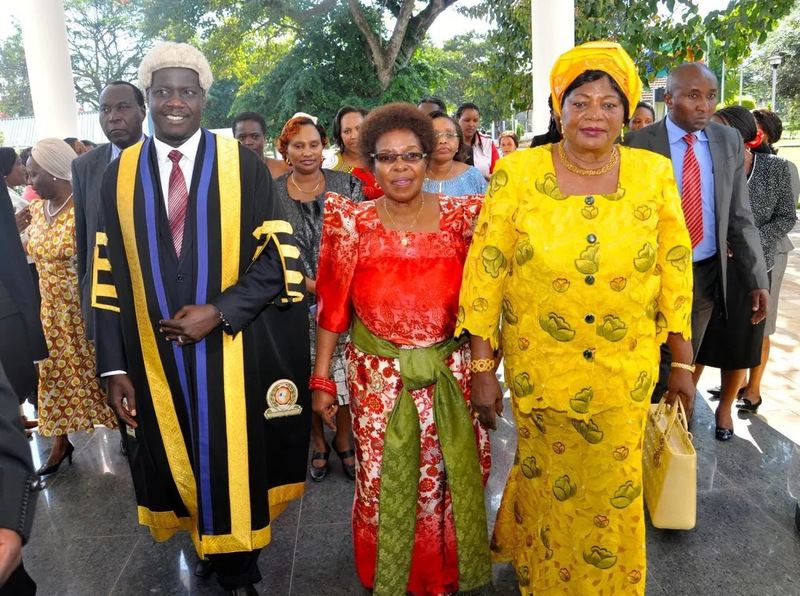 Moi and his family are regarded as one of the wealthiest people in Kenya and also the wealthiest man in Africa as they control vast resources of the country from real estate, manufacturing, to the agricultural sector. As if this is not enough, reputable sources indicate that the Moi’s family through his sons Philip and Gideon Moi control and manage other investments outside the country. In total, the Moi’s family’s investment can be estimated to be over 3 US billion dollars. He can easily be the richest man in Kenya 2017 and even closer to the richest man in Africa list. If you happen to live in Kenya or follow Kenyan news closely, Manu Chandaria is a name you are well familiar with. Mr. Chandaria is a seasoned businessman who controls a number of local and international conglomerates. 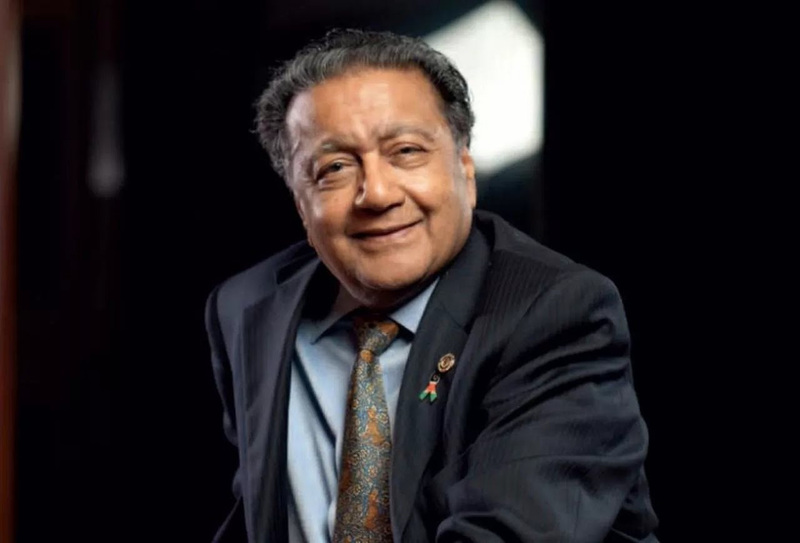 The seasoned Manu Chandaria was brought to the limelight when he returned to Kenya from undertaking a masters degree and helped his father grow his business now Comcraft, an aluminum cookware company. In addition to this venture, Mr. Chandaria is also involved in other entrepreneurial ventures and currently, he is one of the richest men in Kenya 2017 with a net worth of $2.5 billion from all his businesses. Aside from this, the Chandaria’s are heavily involved in philanthropic activities. He is the richest man in Kenya who isn’t into active politics. Mama Ngina Kenyatta is the mother of the current president of Kenya and the wife of Kenya’s founding father, Jomo Kenyatta. Mama Ngina finds herself in the list of Kenya’s affluent individuals and also the richest woman in Kenya, thanks to the vast lands acquired by her husband during the British transition. In addition to this, she also invests in agriculture where she grows coffee and employees a huge number of local residents. Net worth, Mama Ngina Kenyatta stands at over $1 billion. READ ALSO: VIDEO: What is this Kenyan lady talking about? 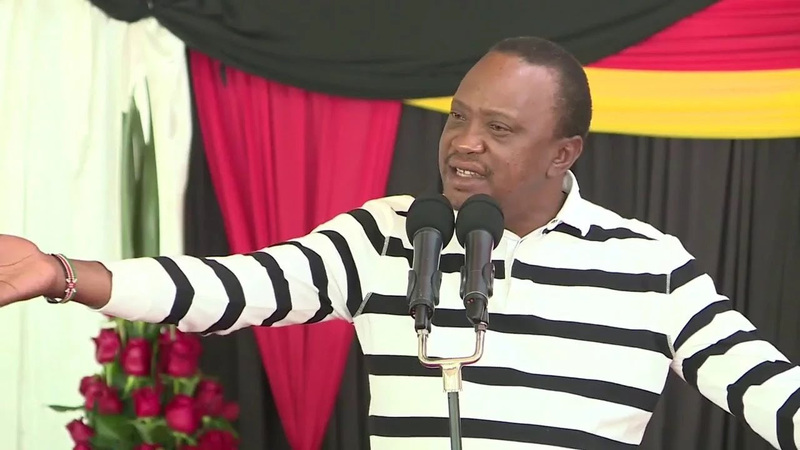 Despite being the president of Kenya, Mr. Kenyatta is an affluent businessman, and it is no secret that he has investments in real estate, agriculture, energy, banking, and telecommunication industries just to name but a few. 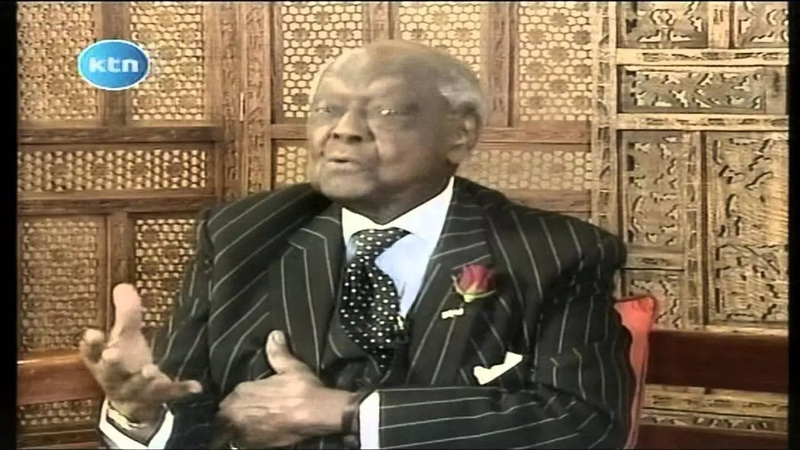 Some of the businesses associated with the Kenyatta’s family include Brookside. The Kenyatta’s family net worth currently stands at Kenya shillings 500 billion. He might not be the richest person in Kenya but he is up there. 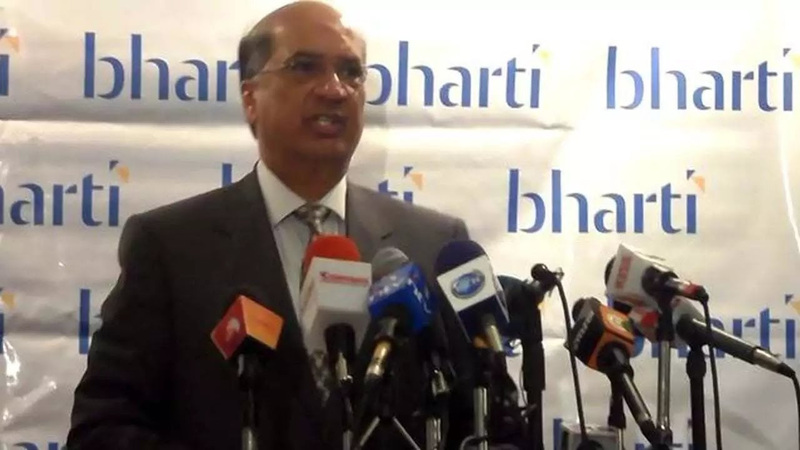 Naushad Merali is the Kenyan version of USA’s famous financial investor, Warren Buffet. Mr. Naushad Merali is widely known for his striking excellence when it comes to financial investment. His investment opportunities are not limited to a specific industry as he has been known to invest in different sectors ranging from agriculture to automobiles to energy. Mr. Naushad Merali has been able to make a fortune of Sh431.7million from East Africa Batteries, Sasini Tea and Coffee, and Yana Towers. Mr. Raila Odinga’s name cannot miss in the list of richest people in Kenya thanks to the many business ventures under his name. The son of Kenya’s first vice president other than growing the Kenyan economy has played a major role in the country’s political field which is important to any thriving economy. 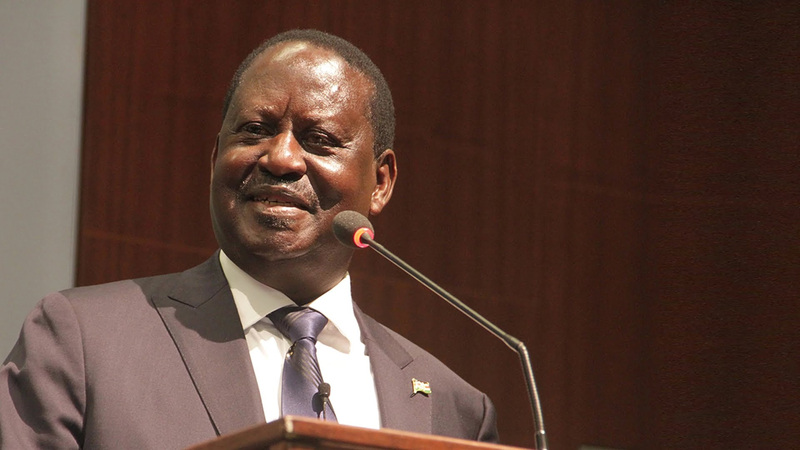 Raila Odinga net worth is approximated to Ksh. 400 million. With a share percentage of only 3.45% in Equity Bank, one of Kenya’s leading private banks, Dr. James Mwangi is a man whose name cannot miss on the list of the wealthiest individuals in the country. In addition to banking, Mr. Mwangi is also a huge investor in the insurance market trough Britam Company where he has been able to grow his wealth by Ksh. 187.5 million. 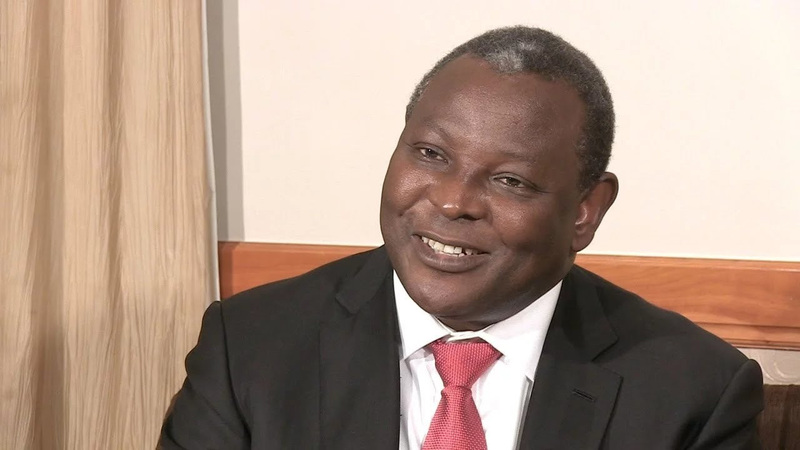 Credible sources also indicate that Dr. James Mwangi is also an investor in the hospitality industry and owns one of the country’s largest 5-star hotels. 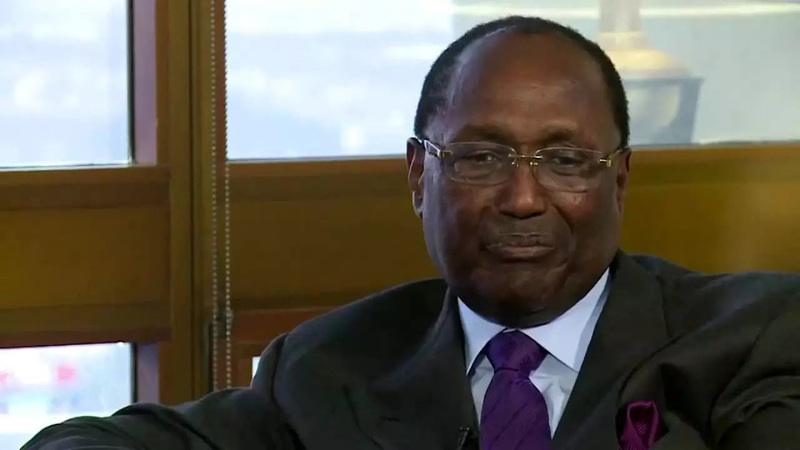 Chris Kirubi is a venture capitalist and one of Kenya’s leading industrialist. Mr. Kiribu owns one of the largest media houses in the country and is also involved in investment activities through the Centum Group. From Centum Group alone, Chris Kirubi has been able to make for himself approximately Ksh. 1.41 billion. He is also one of the three largest shareholders in Kenya Power, the country’s energy distributor in the market. 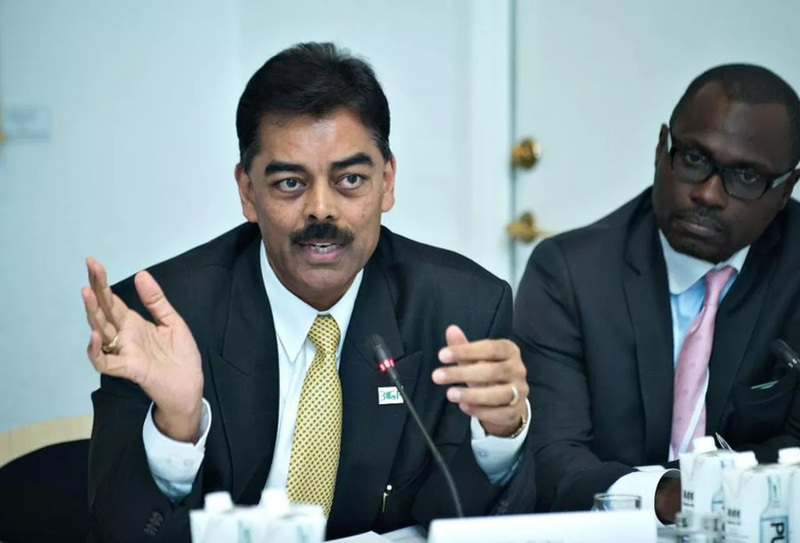 Bhimji Depar Shah is the current CEO and founder of BIDCO Group of Companies. This is a family-owned business with ties in approximate 13 African countries. Mr. Bhimji Depar Shah finds himself in the list of ten wealthiest individuals in Kenya thanks to his contributions to BIDCO Company. The outspoken former politician and businessman is also one of the persons in Kenya whose wealth cannot go unmentioned. Mr. Njonjo has investments in agriculture, automobile industry, insurance, and banking sector just to name but a few. The once time Kenya’s Attorney General, despite being in his 90’s, oversees his property directly hence being able to maintain his wealth for long. As stated earlier, Kenya is one of the wealthiest countries in the African content. While the above list of top ten richest in Kenya may not be a comprehensive one, it is at least a representation of the Kenyan economy.